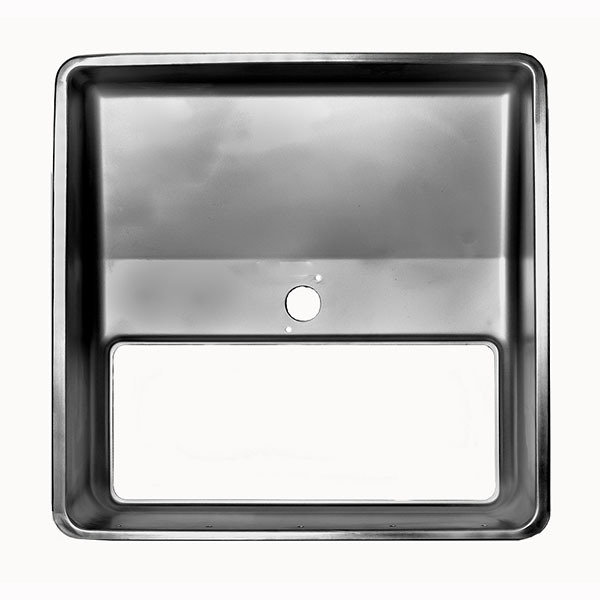 Deep drawing is a metal forming process that involve a bank piece of sheet metal which is formed using a forming die. 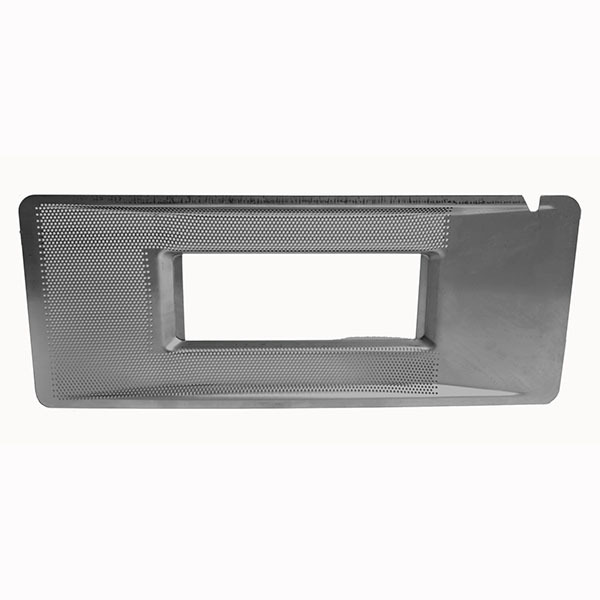 The piece of sheet metal is formed into a component with a hallow body. To be considered a deep drawn part the depth of the drawn part must exceed its diameter. 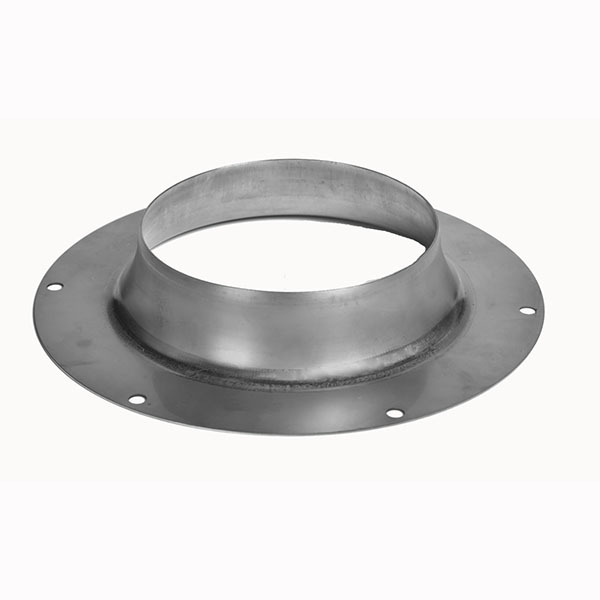 Stainless steel, mild steel and other steel grades are used in this cold metal process. Deep drawn components are a great alternative to casted or welded components. 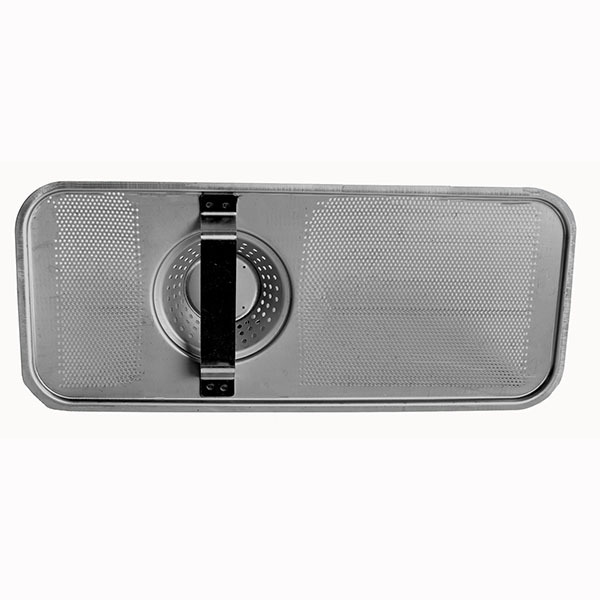 Brukar Inc., has excellent deep drawn metal forming facilities.